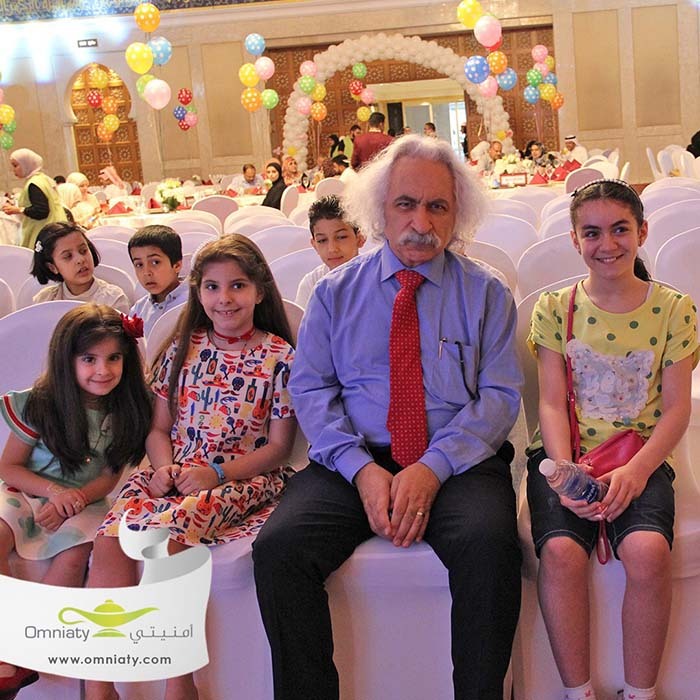 Omniaty project was launched as a non-profit Kuwaiti project as the first project of its kind in Kuwait working to achieve the objectives and hopes of children with life threatening illness, in cooperation with Bait Abdullah and Kuwaiti Society for Children Care at Hospital and all children hospitals in Kuwait. 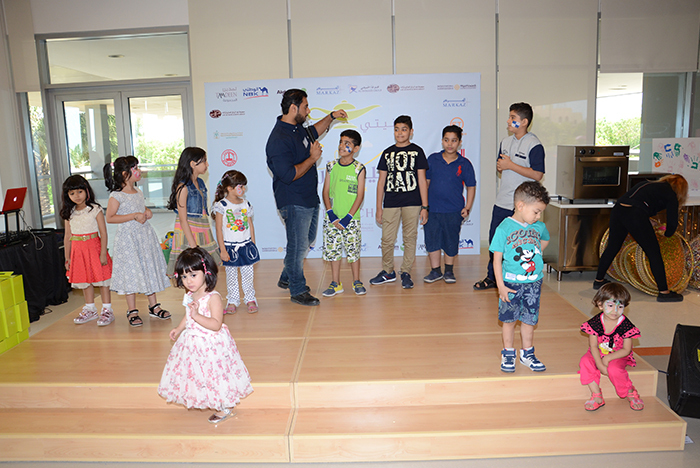 In addition, the project aims to fulfill the largest part of the underprivileged children hopes and aspirations. 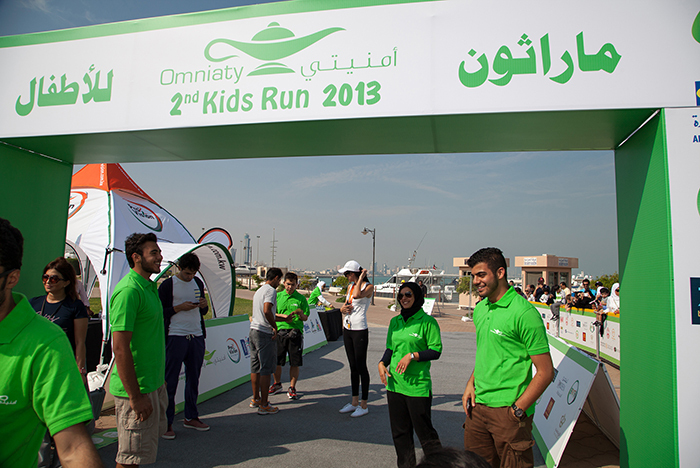 Omniaty managed to put smile on the face on many children and their families. 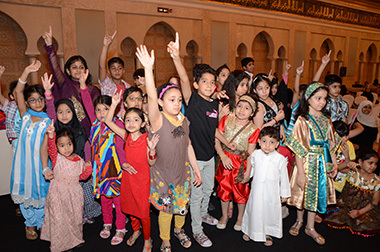 The project is very well received by large number of entities and organizations given their strong believe in social responsibility and the noble objective of the project. 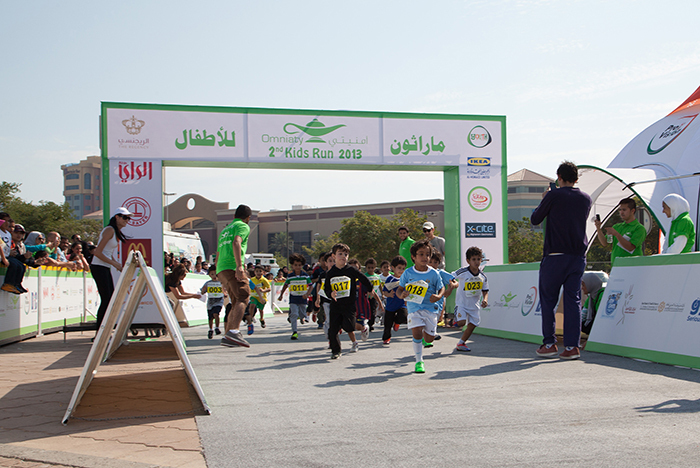 “Finally, I would like to thank all partners and founders of this project, namely: Real Estate Tamdeen Co. , Al Humaidi Group Limited , ALSAYER Holding Group , Al Rai Media Group , Abdul Razaq Al Sanea & Sons Group , Fast Telco Co. , Al Ghanim Industrial Group , Essa Hussain Al Youssifi & Sons Co. , Diyar Al Rawda Holding Co. (Al Maousherji Group) , Financial Center Company” added Sayer Bader Al Sayer. 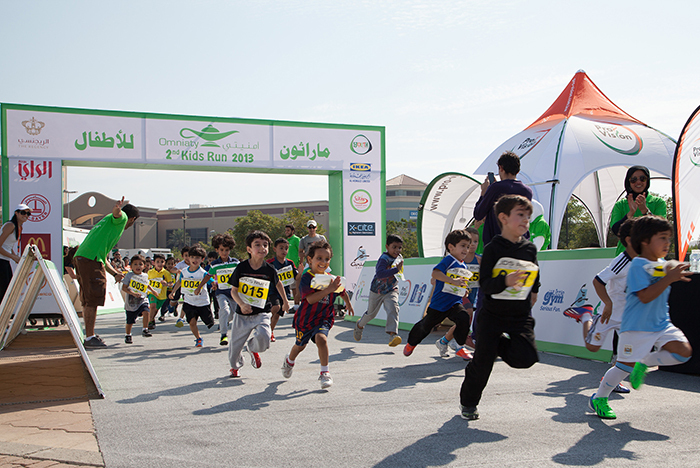 Shiekha Al Zain Sabah Al Naser Al Sabah – State Undersecretary for Youth Affairs addressed the event endorsing and commending all people in charge of the project “Omniaty”, Ms. Muna Al Shetaan – CEO, of such human national project marking its fifth anniversary. 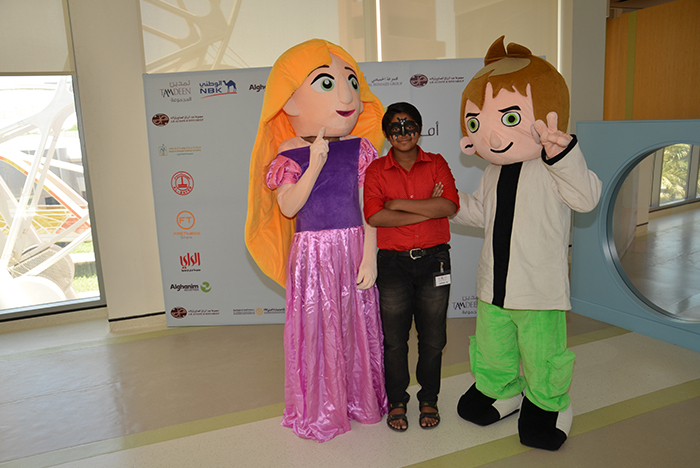 This project brought happiness into the minds and hearts of patient children by a wellness seed to promote and enhance their morale. 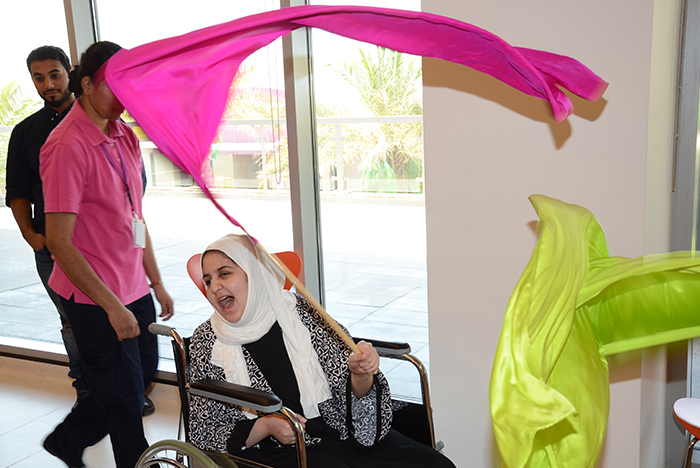 She praised the increasing activities of this partnership by such support from elite number of companies, individuals and entities driven by their human and national incentives sparing no effort to achieve the hopes of patient children without race, ethnic or material discrimination which is no surprise. 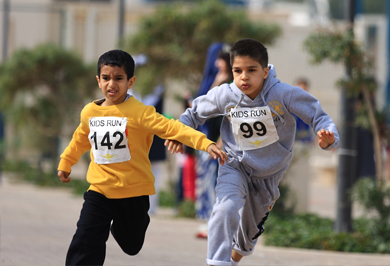 God bless you and your efforts. 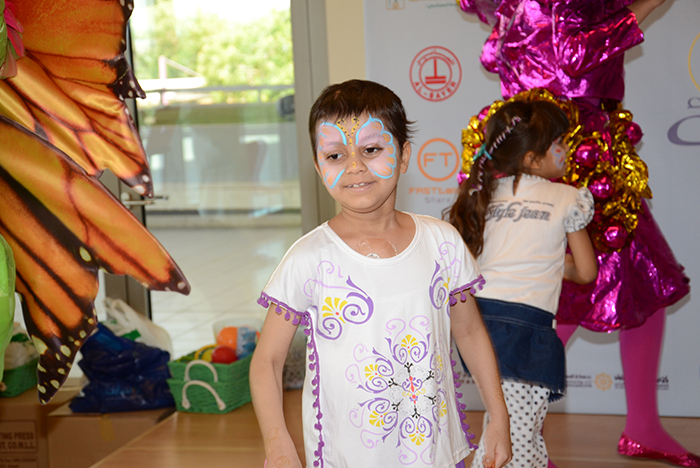 Smile when put on the face of a child can’t be valued or compromised in any means specially for children with such life-threatening illness. 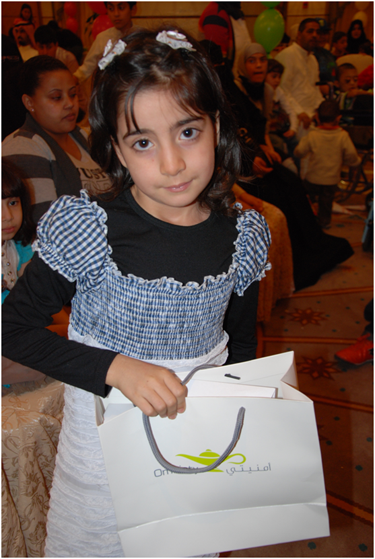 It is the best and most valuable gift. 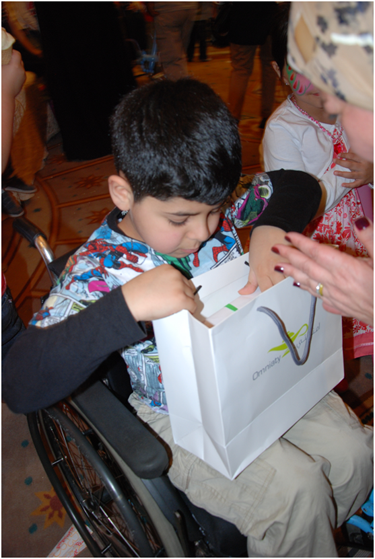 It is the glim of hope at the end of the tunnel. 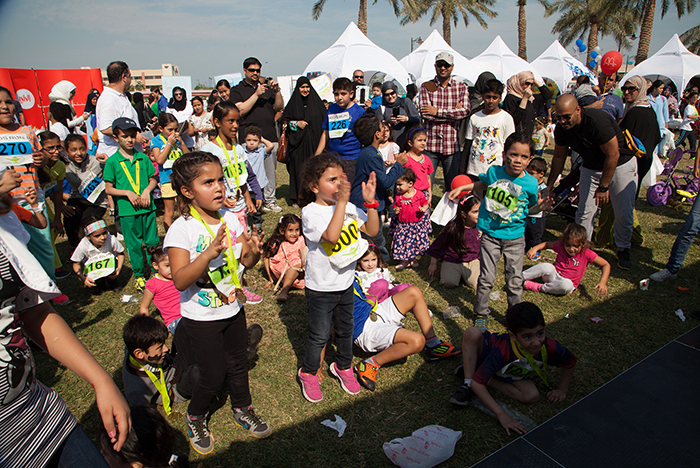 Our duty today is to provide all support and backup to such local initiatives to provide such inspiring sustainable programs which remind us that anyone living on hope cannot give up to the impossible. 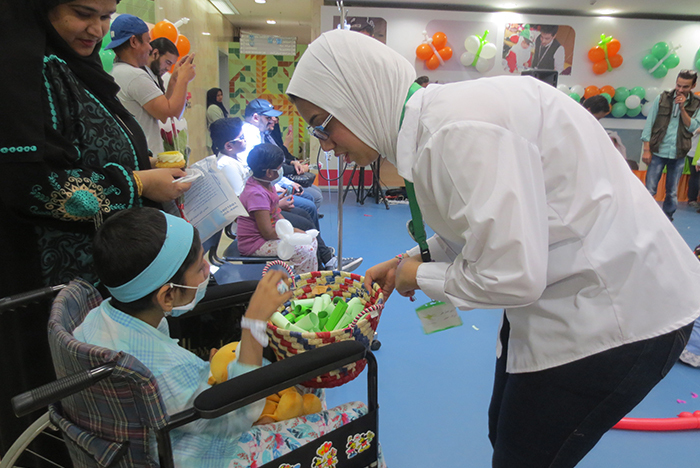 With management effort we can bring smile and happiness to those who need it and dream could become a reality by such team working day and night translating into a beautiful reality for our ill children. 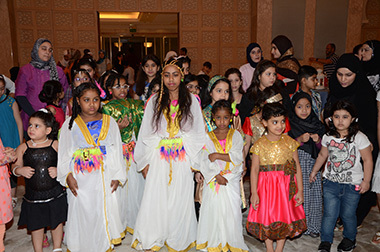 She underlined the support provided by the State Ministry for Youth Affairs by voluntary work and activities. 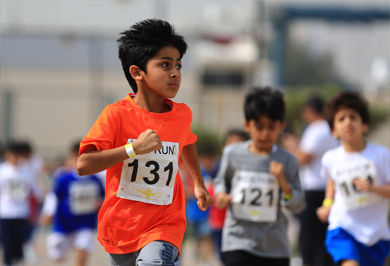 It is a department dedicated to support human projects aimed at incentivizing Kuwaiti youth to be involved in it and to be always ready to support such projects. 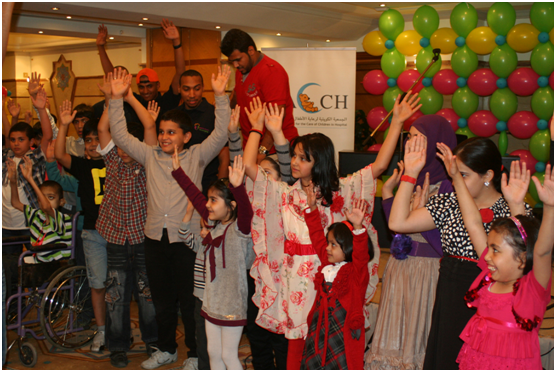 Our youth is invited to join such initiatives and make such contributions by making hopes a true reality. 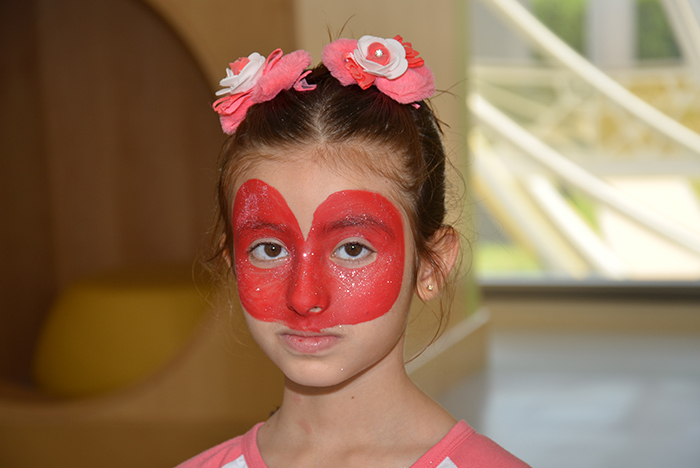 Your logo Omniati is a badge of honor we hold on our chest. 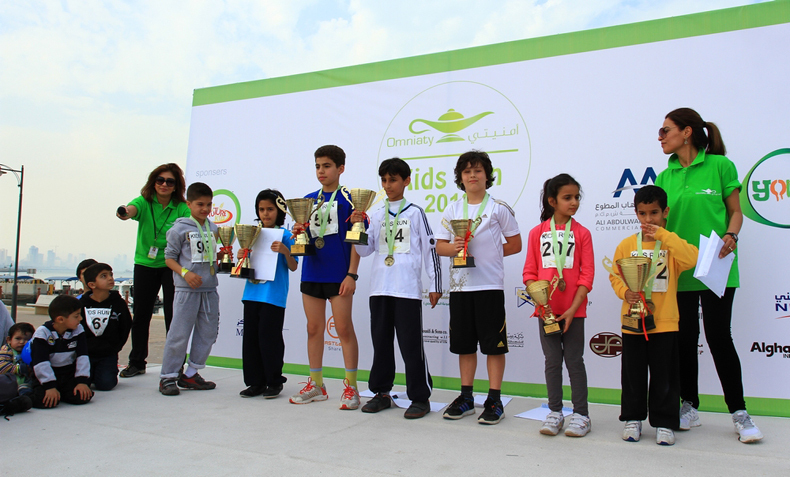 She concluded her address extending sincere thanks and deep gratitude to our champions taking care of this human noble project. 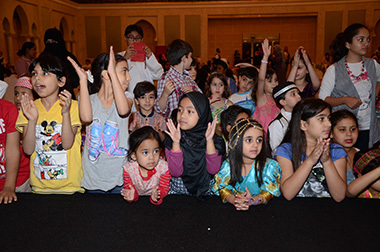 Praying for Almighty God to guide them to the welfare of our precious nation, with prayers for the recovery of sick children and all Muslim sick children. 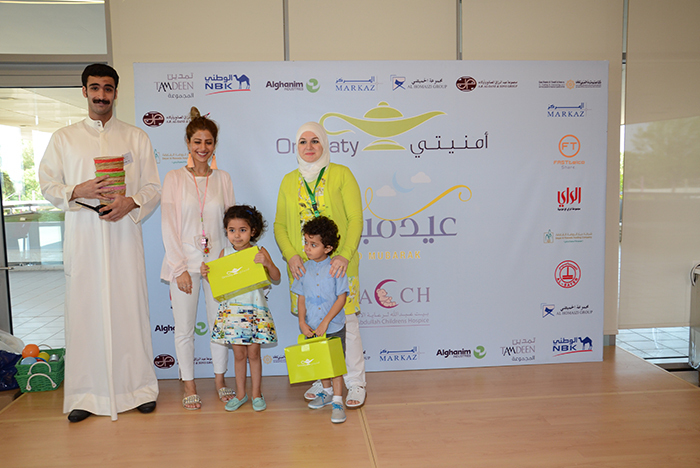 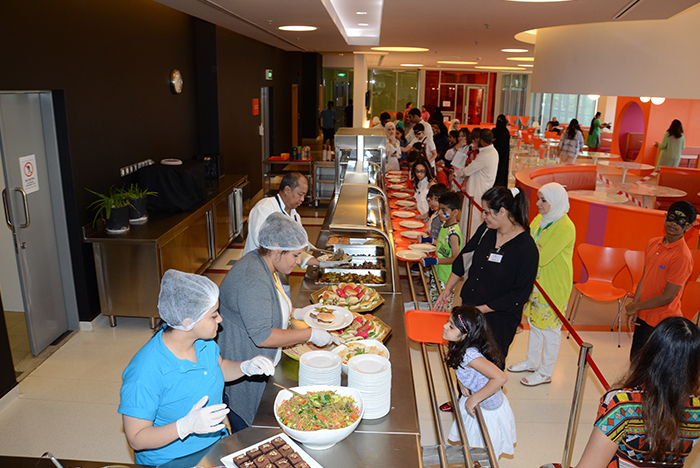 The event awarded Sheikha Al Zain Al Sabbah, and many Omniaty children were awarded by the board members. 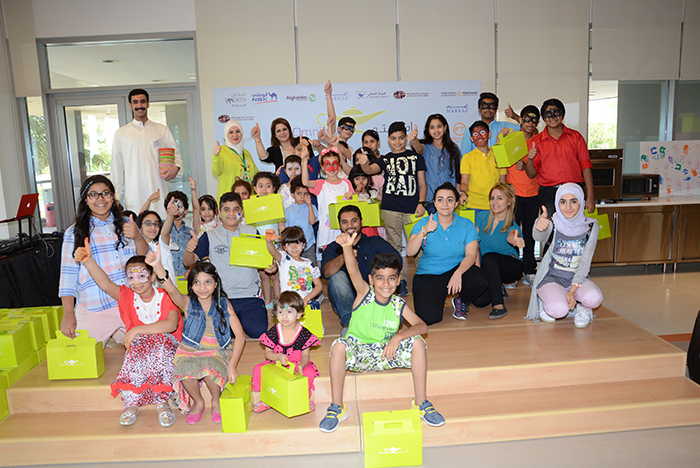 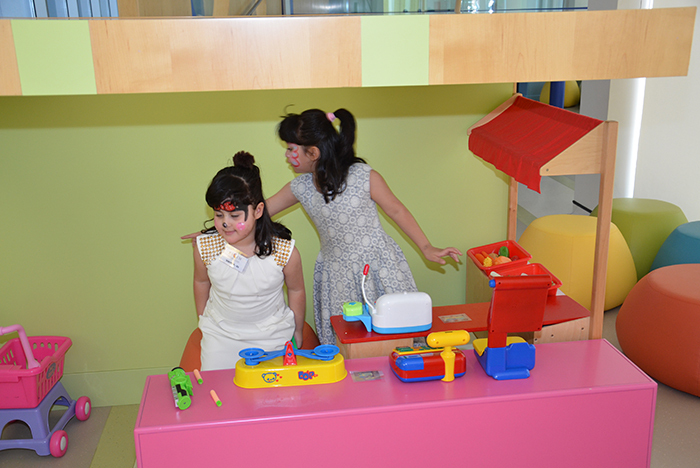 Sheikha Al Zain Al Sabbah distributed gifts to children in a cheerful and joyful atmosphere. 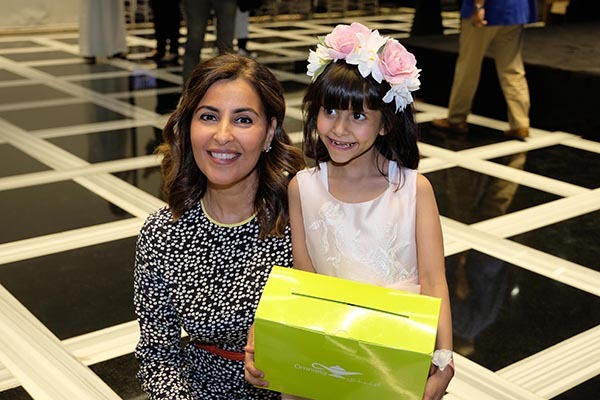 In the end Ms. Mona Al Sheetan, CEO, awarded entities, companies and individuals supporting for their support to Onianty whose role has been quite instrumental in making children dreams a reality. 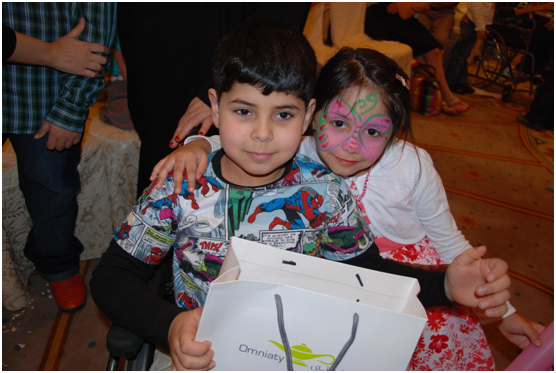 It is worth noting that Omniaty is most concerned with the fulfillment of the hopes of children with such chronic life-threatening disease aged 3 – 18, in line with the formal rules and regulations, putting smile on the face of more than 400 children. 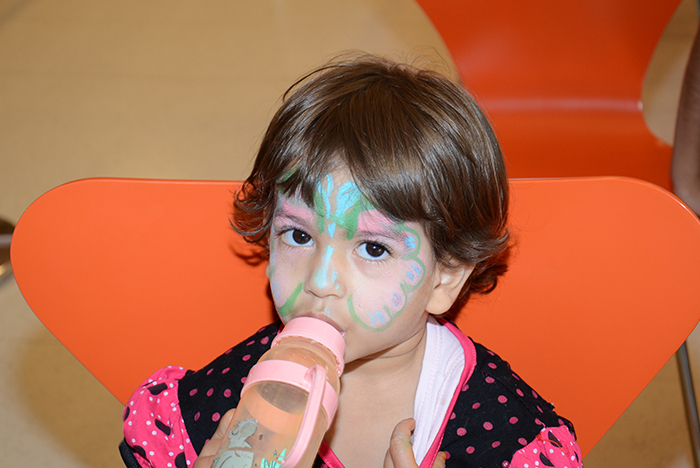 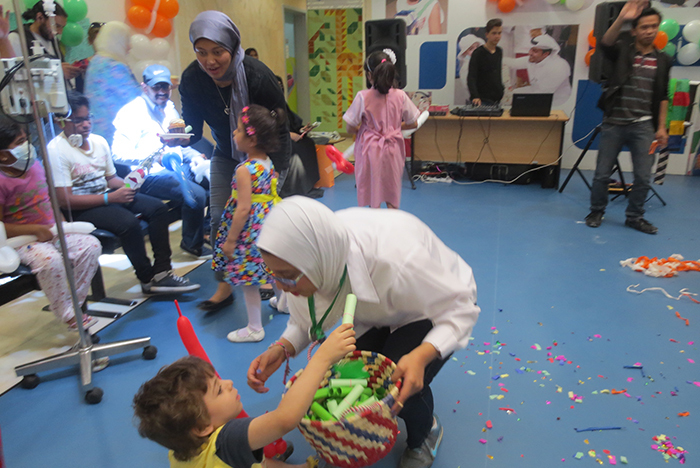 On the occasion of Eid Al Adha, Omniaty conducted a party for the sick children in collaboration with Kuwait Association for the Care of Children in Hospitals KACCH. 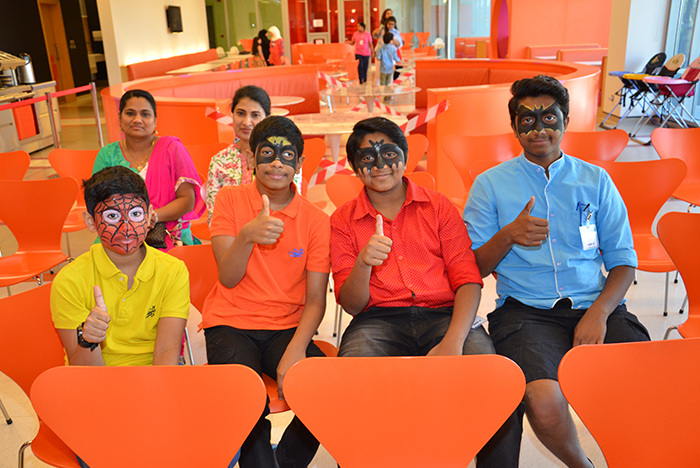 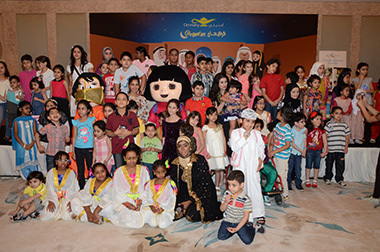 Hence children from NBK Children Hospital and other government hospitals were invited along with their families to enjoy a very cheerful program that consisted of Disney characters, competitions, magic show, talents show and gifts giveaway. 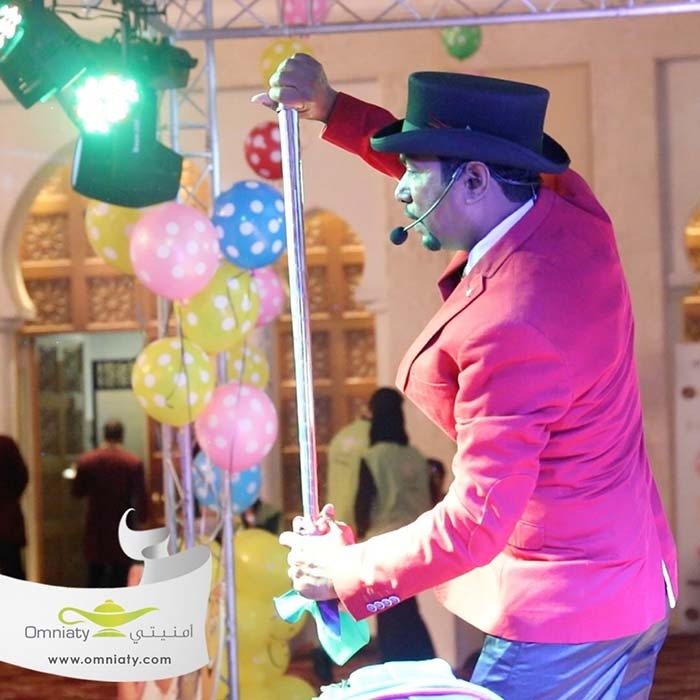 Our deep thanks to Regency hotel for hosting our party, Fantasy group for the amazing setup, decoration and lovely program, and our heart full thanks to all our passionate volunteers for their spent efforts during the party. 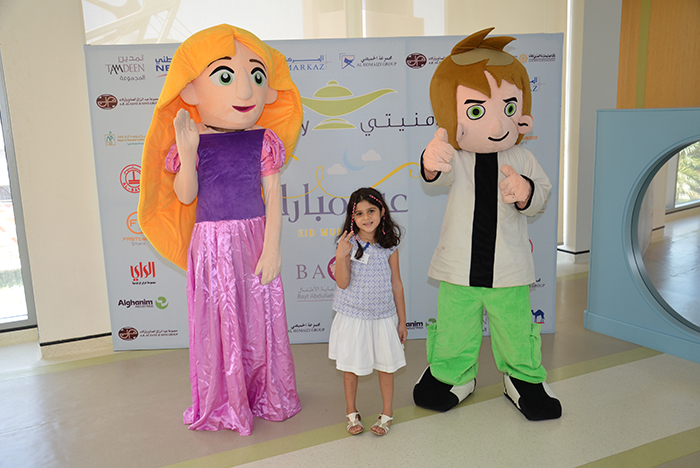 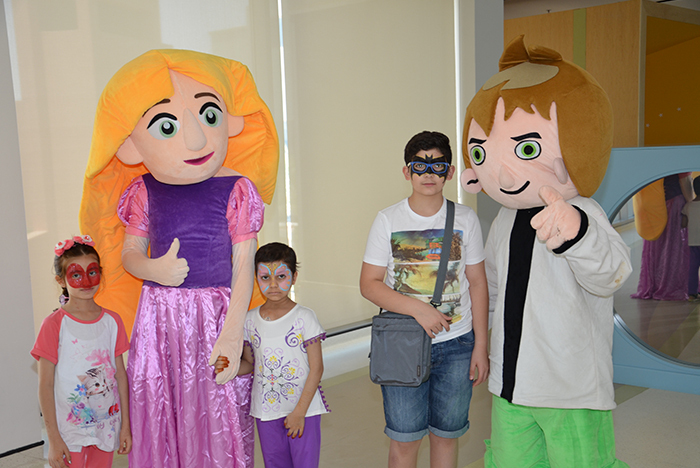 On the occasion of Eid Al-Fitr 2016 “Omniaty” sponsored a party for the sick children in collaboration with Bayt Abdullah BACCH, and Kuwait Association for the Care of Children in Hospitals KACCH, where a large group of children from Bayt Abdullah and NBK Children Hospital were invited along with their families. 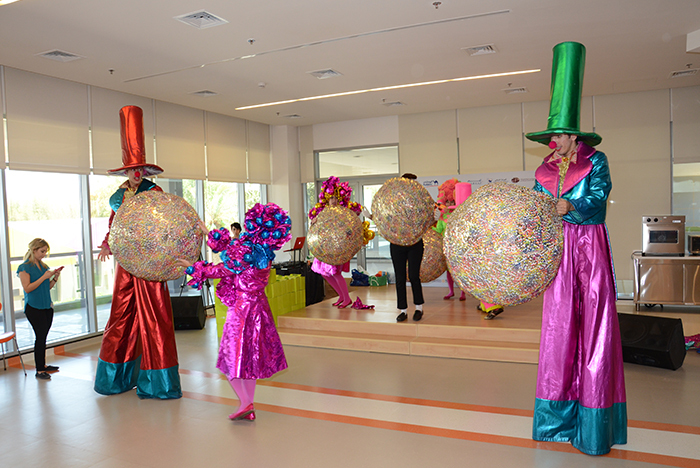 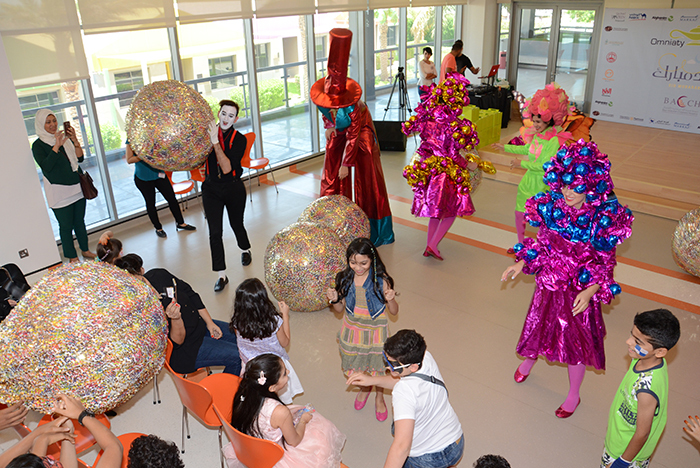 The party consisted of many Entertaining programs such as the Russian circus show, exciting games, characters, face painting, hair braids and gifts giveaway. 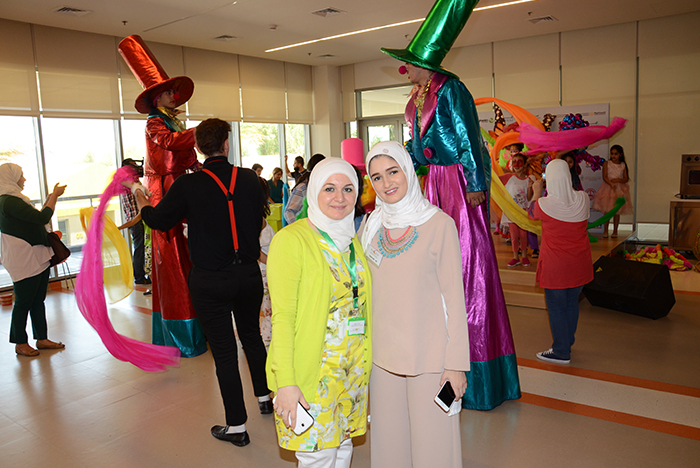 It was our pleasure to entertain the children through this event as a part of our responsibility to support the sick children. 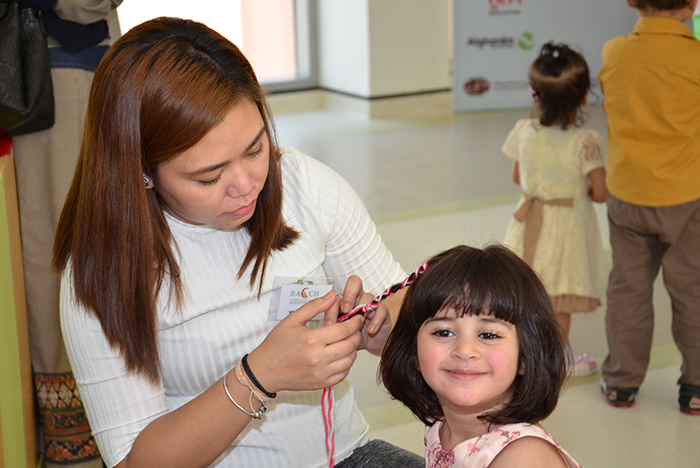 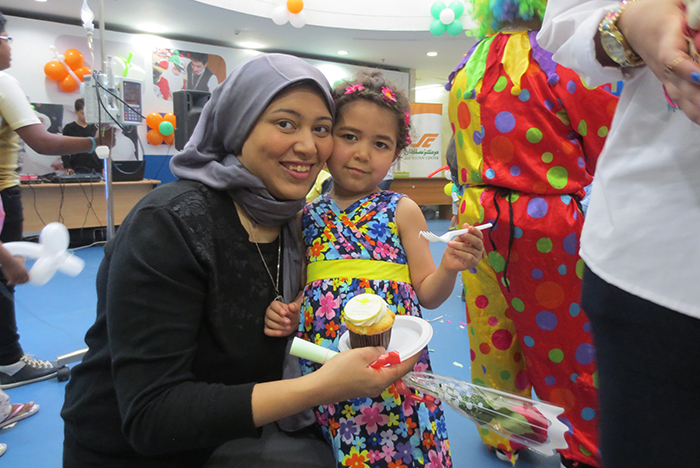 “The mother is like a flower that blossoms all year long” In the occasion of Mother’s day, Omniaty management decided to celebrate with all mothers at NBK Children Hospital. 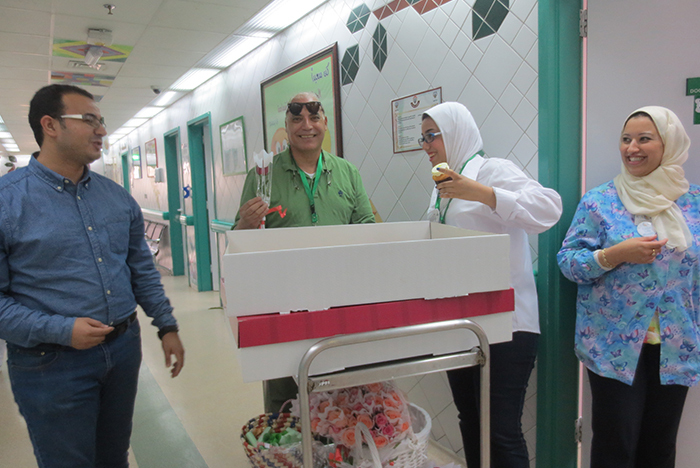 Omniaty team went in a tour all over the hospital’s clinics, wards, inpatients rooms and lobby to spread mother’s day love and happiness by distributing flowers and sweets to all mothers, doctors, nurses and employees in the hospital. 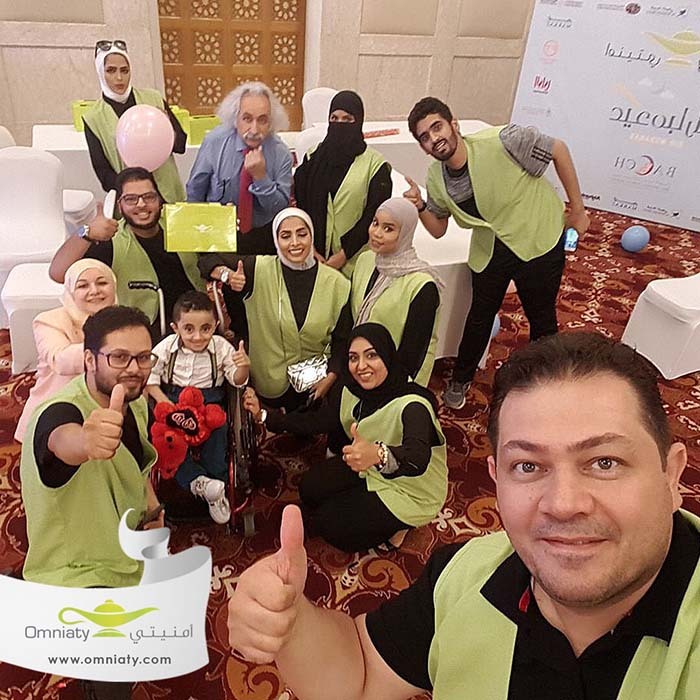 The team after accomplishing their mission, they departed to Bayt Abdullah to celebrate the beautiful event with the mothers and staff at Bayt Abdullah as everyone there was so happy and grateful toward Omniaty’s surprise. 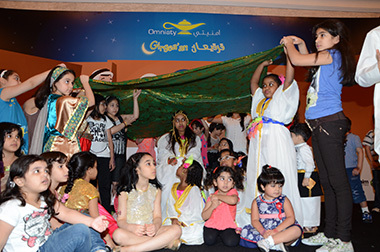 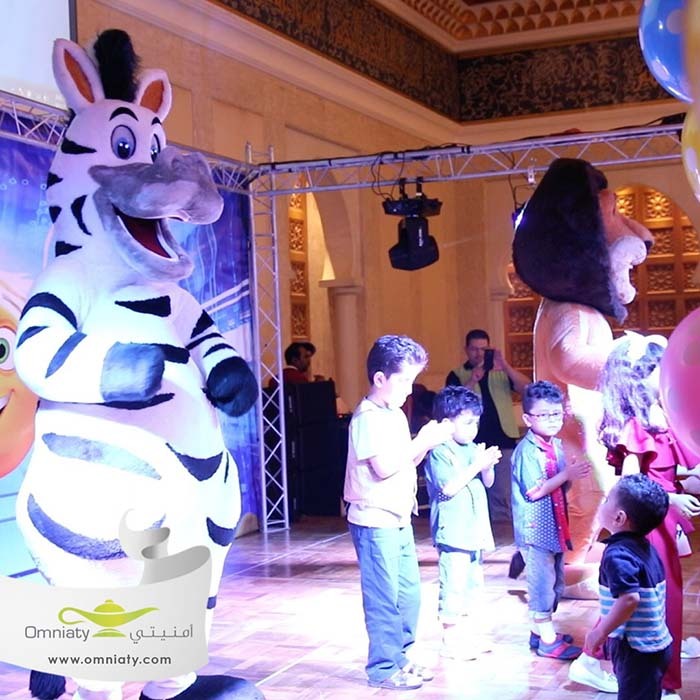 Omniaty organized the Eid Al Fiter party on 19th July 2015 in cooperation with the Regency Hotel for Omniaty children from all Kuwait’s hospitals and in coordination with KACCH. 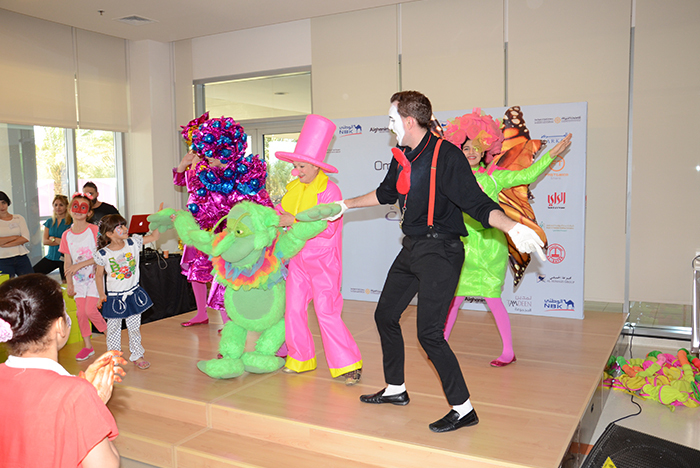 The party included Entertaining program, competition, Characters, magic show, and gifts distribution to all the kids with their families, Omniaty team worked hard to bring happiness and joyful to the hearts of the children through this event as a part of our responsibility to support the sick children. 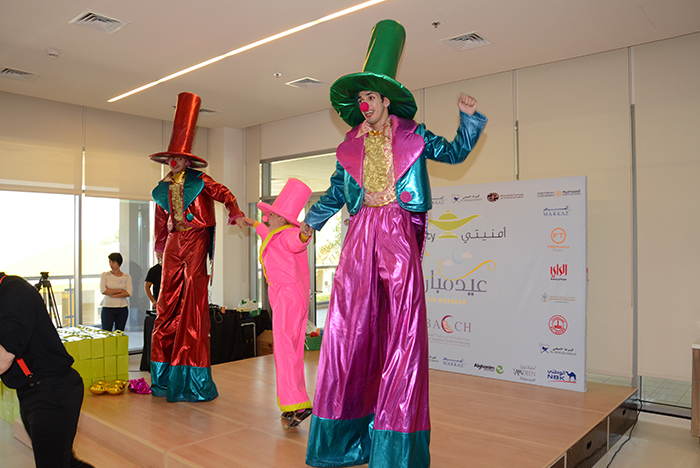 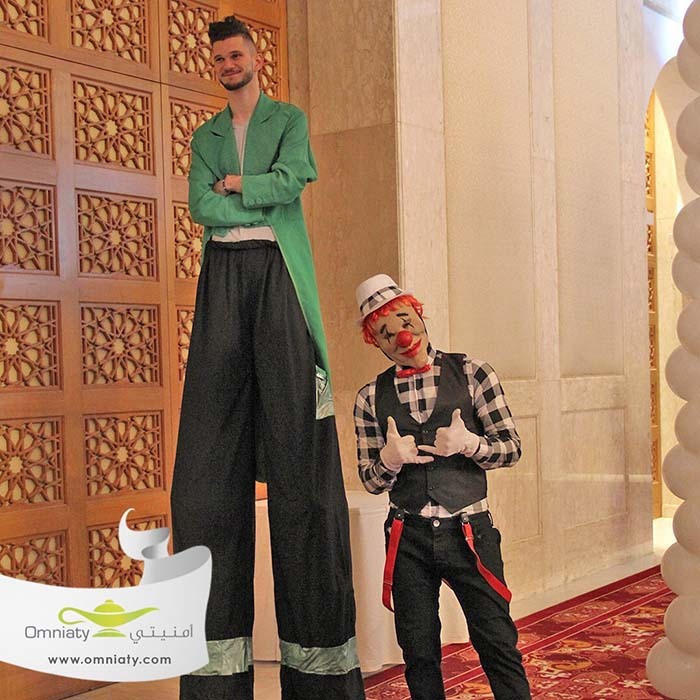 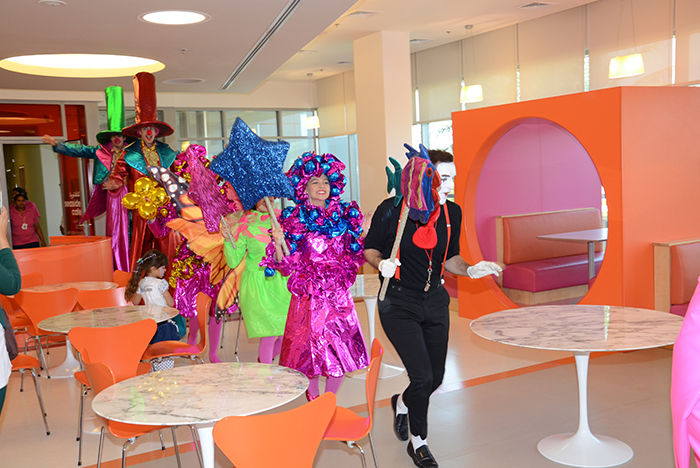 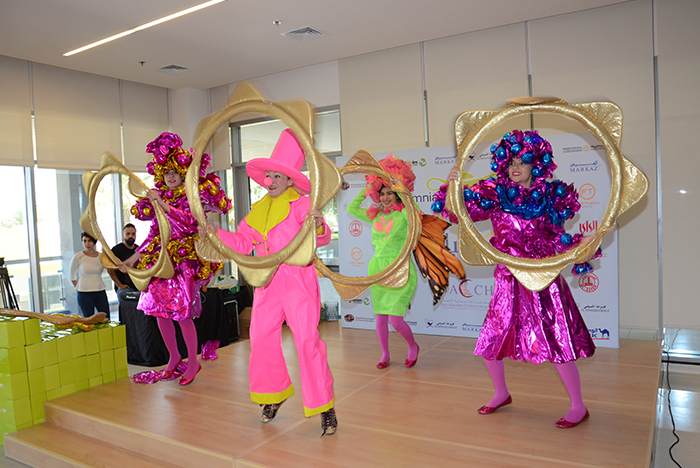 Omniaty Organized Eid Party 2014 in cooperation with the Regency Hotel for omniaty children in all Kuwait hospital, omniaty team arranged Entertainment program include events competition, Characters and magic show . 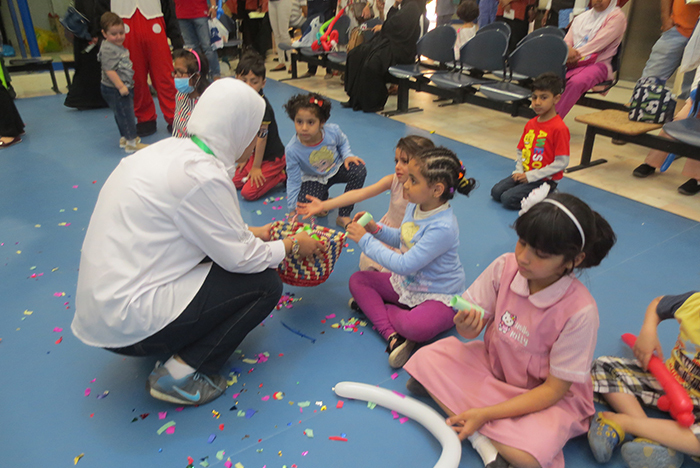 Also we Distribution some gifts to all the kids with their families, With the aim to bring happiness and joyful to their hearts, where that the organization of this event comes from within psychological support programs for sick children, Hoping for health and wellness for all. 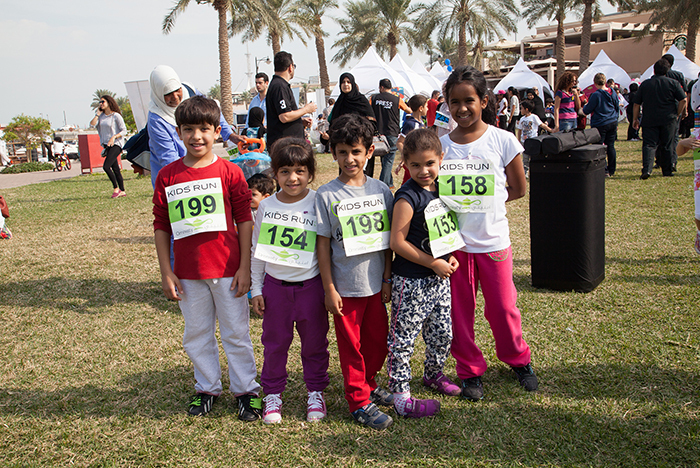 Started on Saturday morning 9/11/2013 children competitions for the Omniaty second marathon to encourage the largest possible number of children to a healthy life. 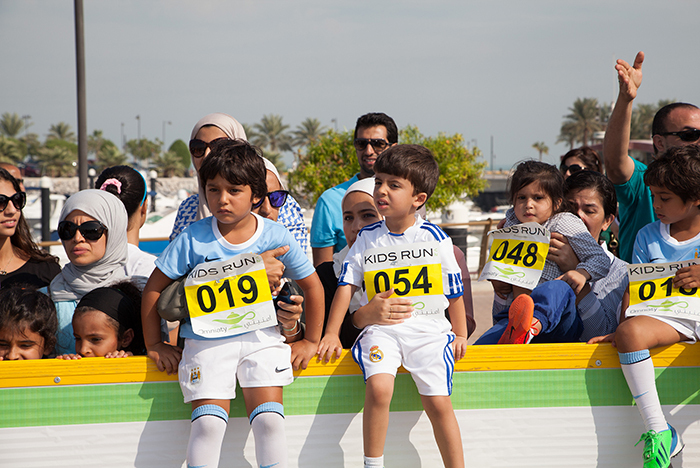 More than 250 children participated in the marathon, , and presence of hundreds of Kids family and friends on the side of race track to encourage them. 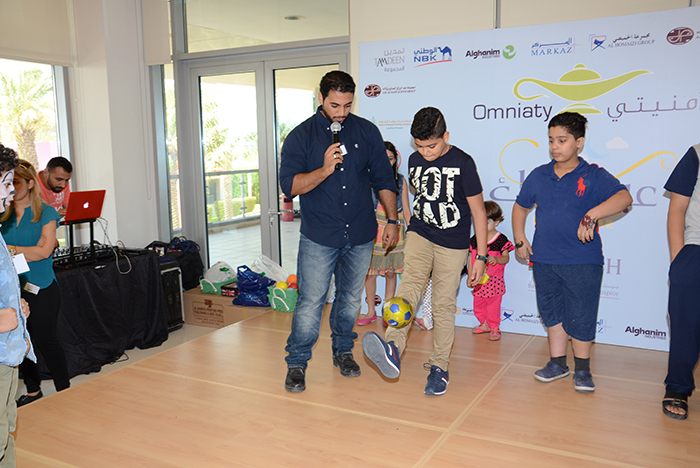 Also Omniaty would like to thank all the contributors, Ghazal Insurance Company, Easa Husain Al-Yousifi, Toy Triangle, My gym, Little gym. 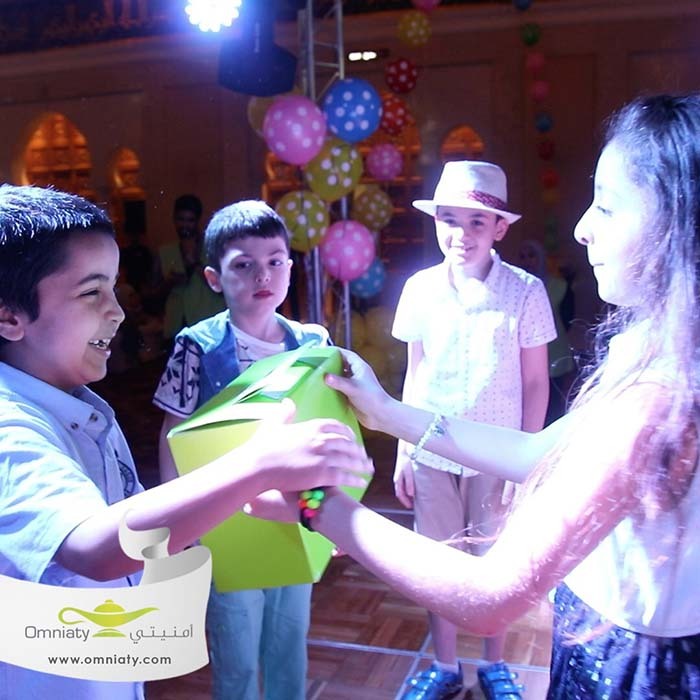 Omniaty organized Girgian Party On Thursday 25th July 2013 at Regency Hotel. 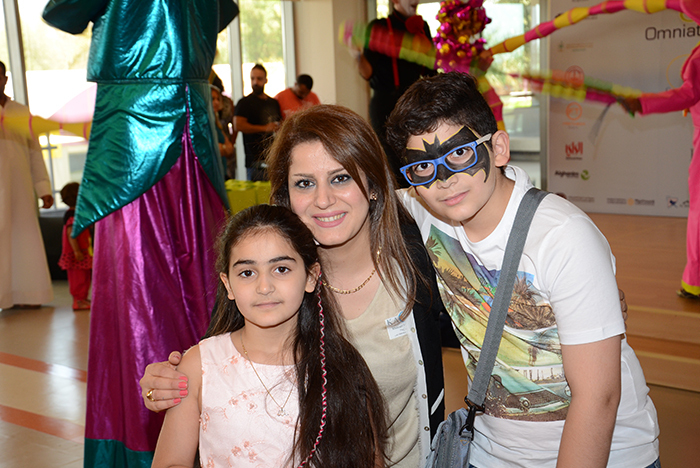 The Girgian party was full of surprises and contests that bring smiles and happiness to sick children and their families. 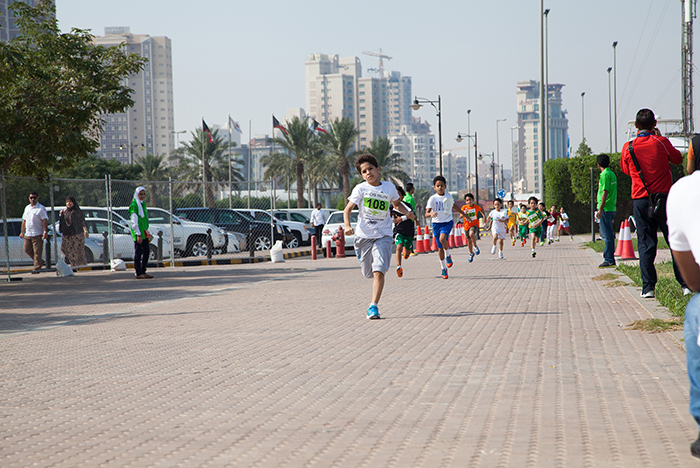 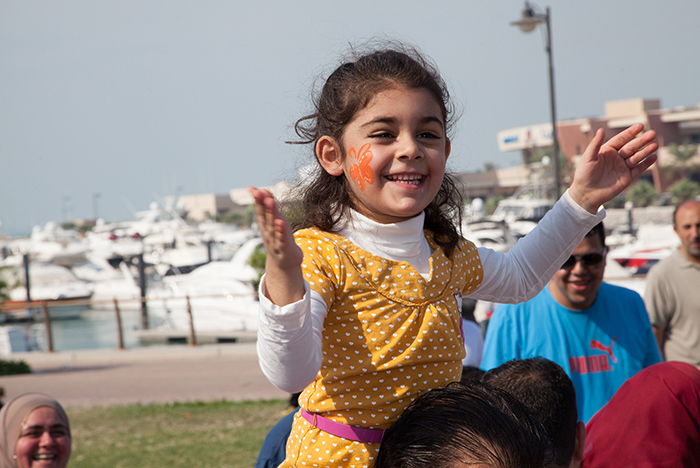 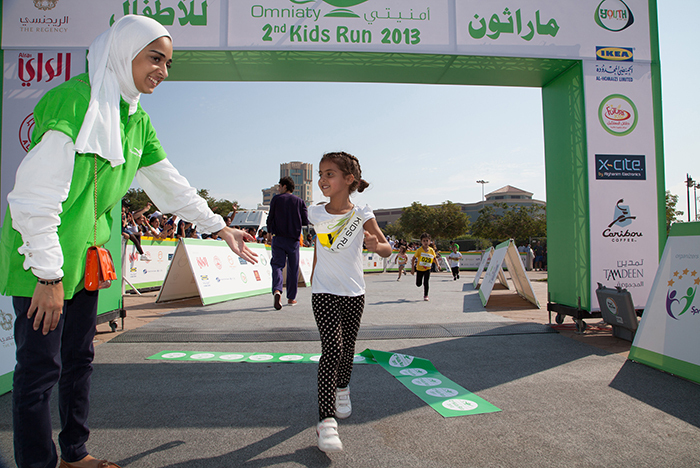 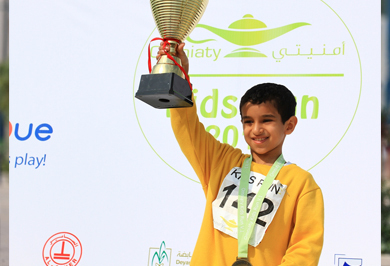 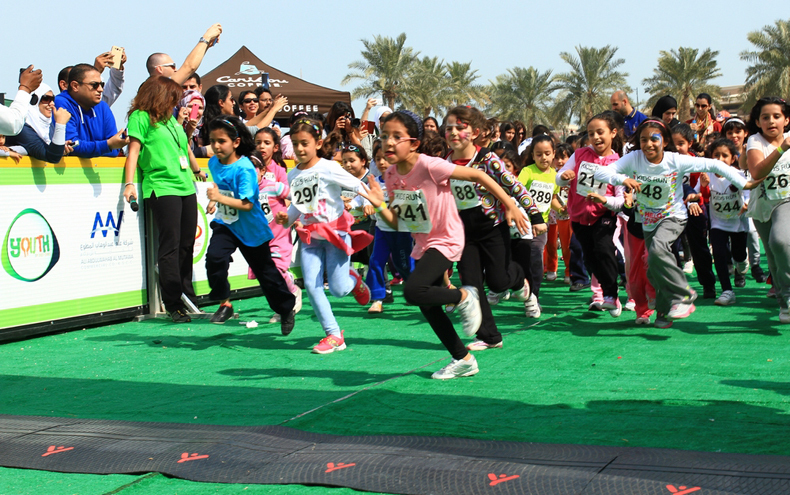 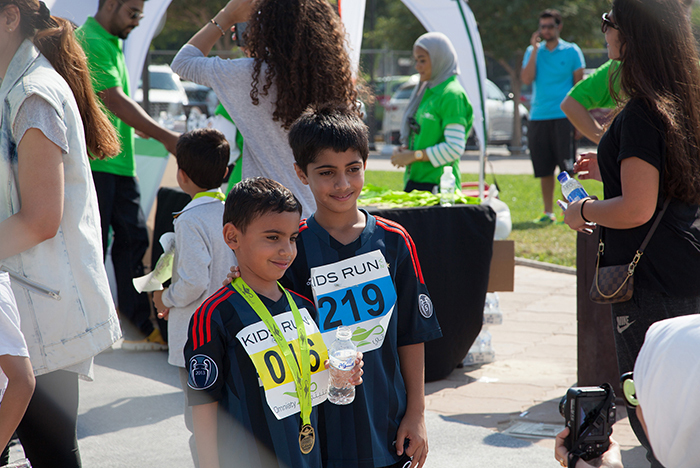 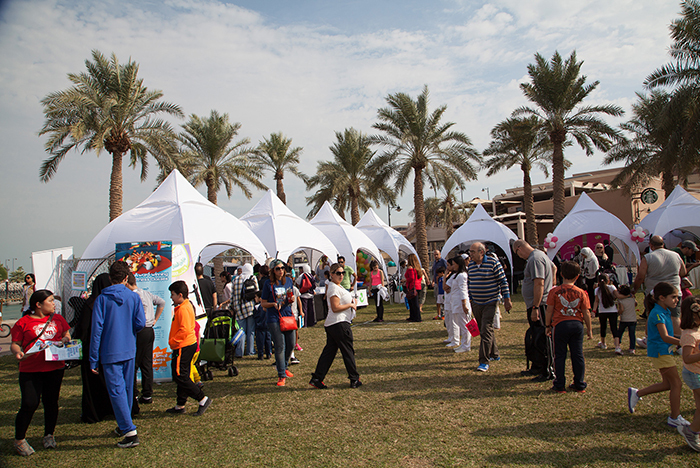 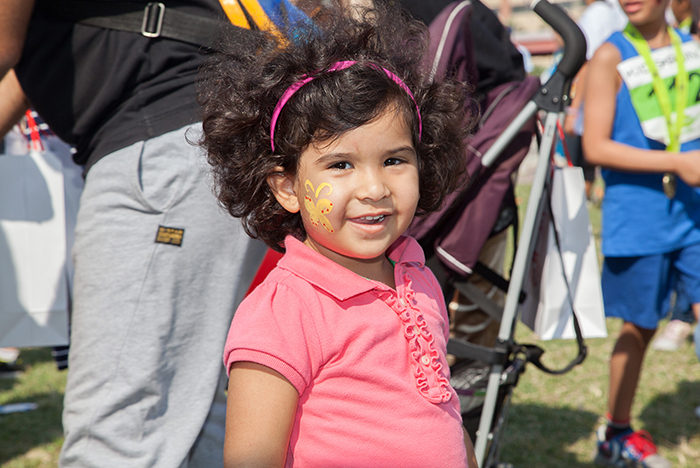 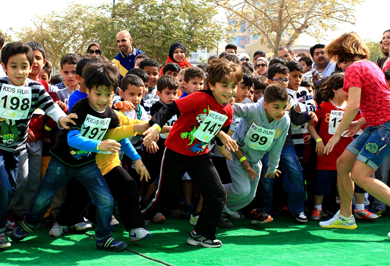 On 9th of February 2013, Omniaty organized the First Kids Marathon in Kuwait. 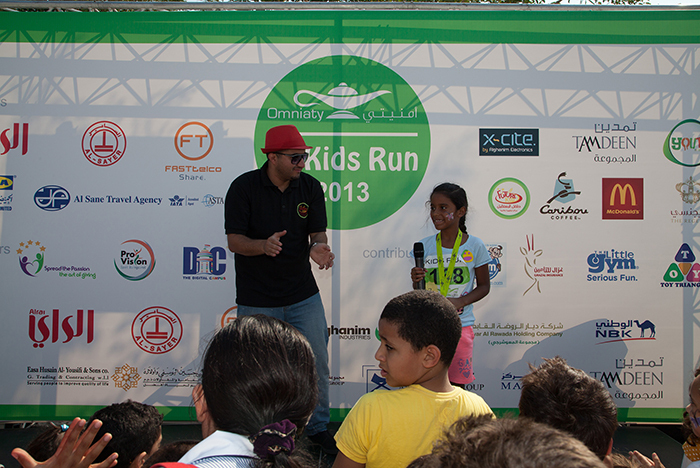 The success of this event was from the participation of large group of kids who came to support and run the marathon. 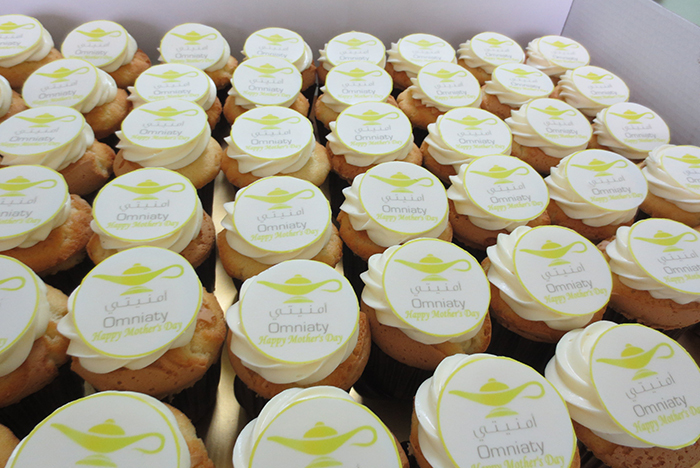 Omniaty is the first of its kind in Kuwait. 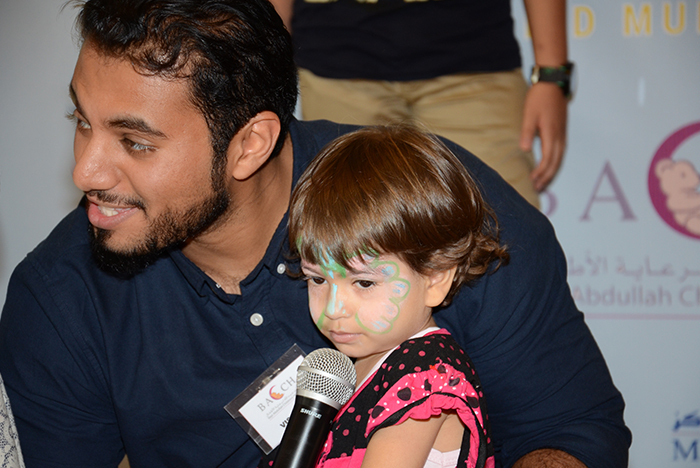 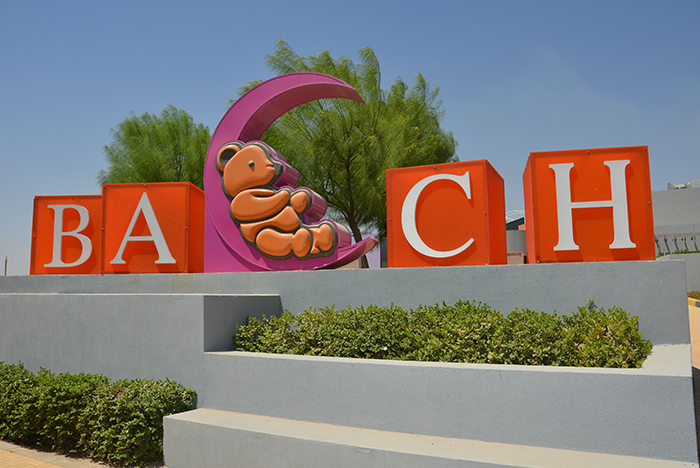 It works with Bait Abdulla (BAACH) and other kids’ hospitals in Kuwait to grant the wishes of children with terminal, and deteriorating Illnesses. 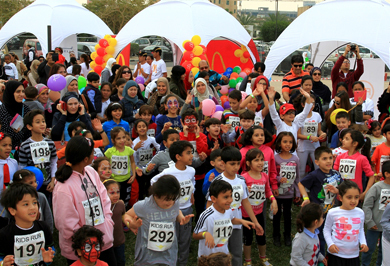 At the end, she thanked the sponsors of this marathon: The Future Kids Company, Ali AbdulWahab Al-Mutawa Commercial Company , Diet Care, and Baroue. 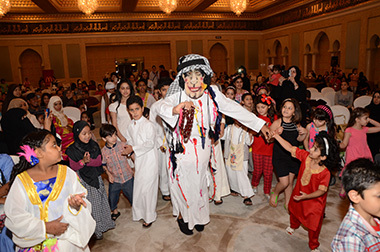 Omniaty sponsors the eid party of Beit Abdulla at the Sheraton hotel, The eid party was organized by beit Abdulla to bring smiles to the sick children and their families. 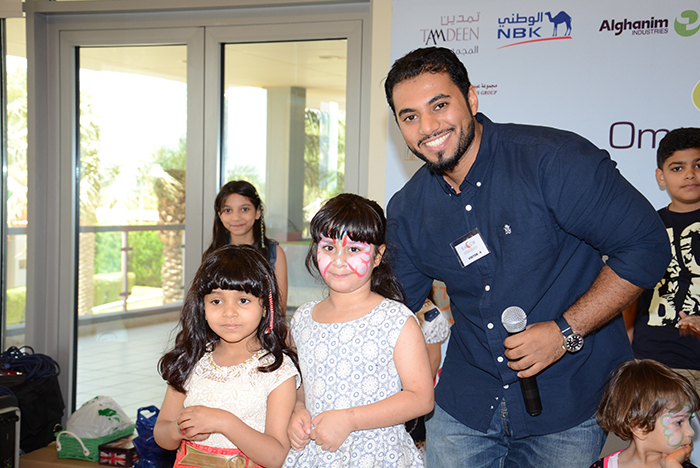 The event was attended by Dr. Hilal Al Sayer who gave a speech on the occasion.